5. 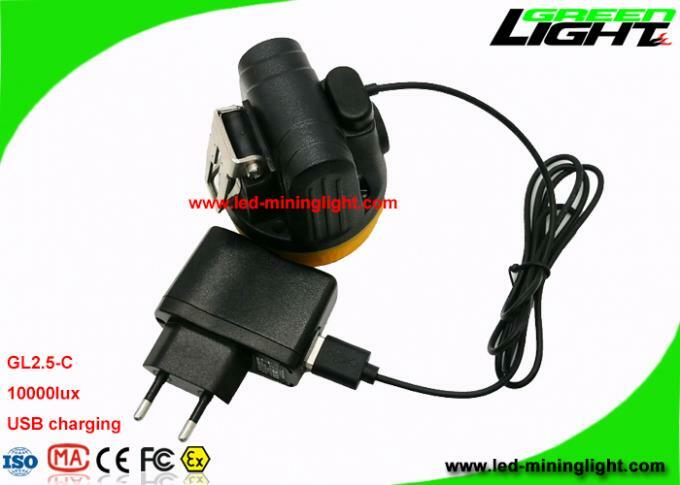 With DC charger suit for camping, sport (running, hiking). 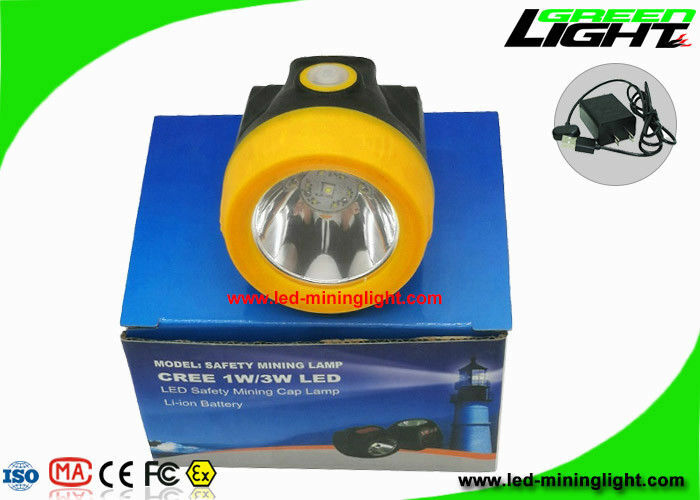 Being focused on LED products, provide good quality, quick delivery and favorable price. 2. OEM/ODM services. Print your own logo on product, can customize retail box packing and other stuff. 3. 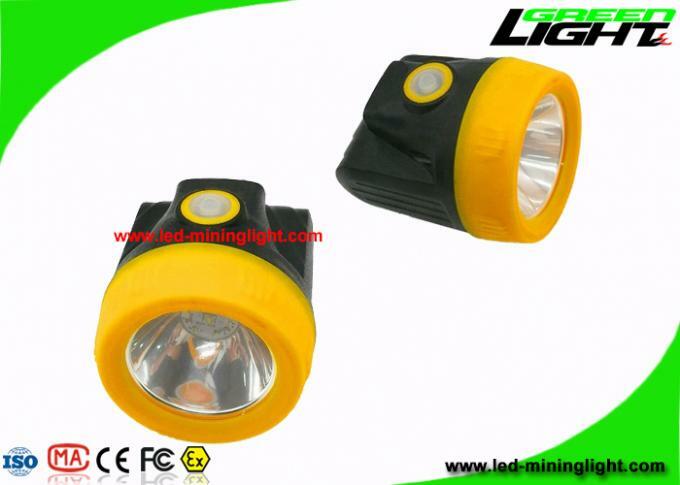 We have sellers who have engage in LED over 8 years to provide custom-made the sales solution. 6. Trial Order available, It is good for you to test our quality and confirm our service. A:Sample needs 3-10days, mass production time needs 25-30days. A: We usually ship by DHL, UPS, Fedex or TNT. It usually takes 5-7 working days to arrive. A: TT, Paypal, Western Union, LC. A: Yes, we offer one year guarantee for healamp and still be responsible for you.